There is a reason that even a Mercedes that is 20 years old looks brand new and that is the quality of service it receives. Yes, they are durably built vehicles that are known to keep running strong for years but routine maintenance and making the small repairs when they’re needed will add years to the lifespan of your car and the quality of performance it can give you. While any service is beneficial to your car, your Mercedes needs more than what the average service center can provide. For drivers in the Sherman Oaks, CA and surrounding areas that want to get dealership quality Mercedes service at a more affordable cost, BMW Mercedes Service is here to help. Our German auto repair specialists have years of experience working with the full range of Mercedes Benz vehicles and know the importance of accurate, quality service. Whether it’s an oil change, tire rotation or preventative diagnostic inspection, we only use certified Mercedes tools and equipment so you can trust that your car receives the premium service it needs. If your mechanics use after market off-brand materials then there’s a chance that the high safety and performance standards of your car can be impacted negatively. That’s why at BMW Mercedes Service we guarantee that our specialists will only use certified parts and materials. 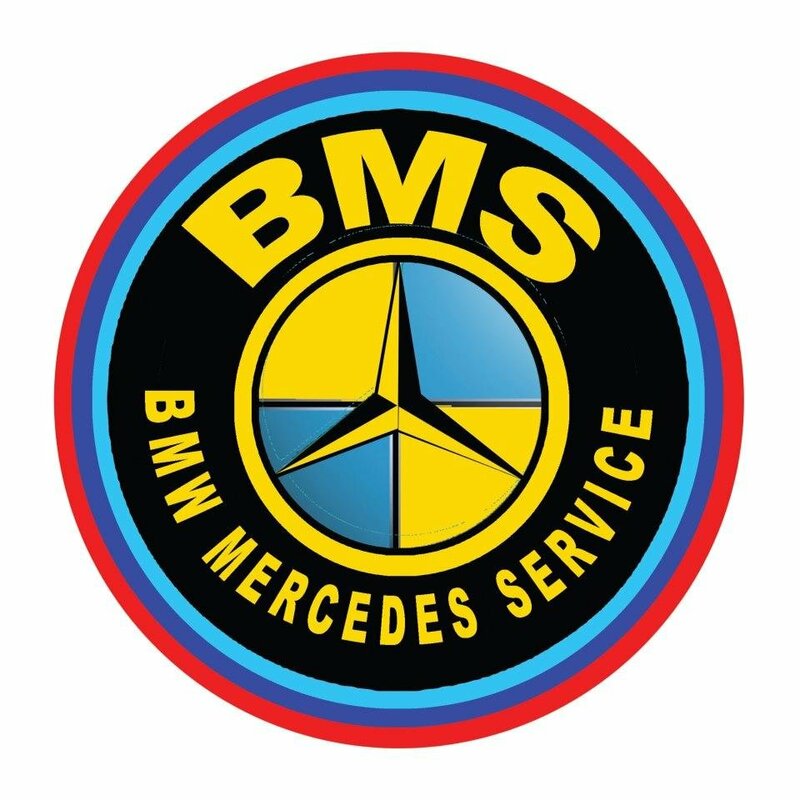 If you are in Sherman Oaks, CA or the surrounding areas and would like to see how BMW Mercedes Service can help your Mercedes please call us today. Our friendly German auto repair specialists will help you throughout the entire process from scheduling an appointment or ordering replacement parts to returning the keys to you once the job has been finished. Call us today for a full list of available services or to schedule an appointment with our expert mechanics. It is absolutely critical to make sure your Mercedes-Benz’ oil is changed often. Not staying on top of oil changes can accelerate engine wear and potentially cause component failures. A Vehicle Inspection, either for a new-to-you Mercedes, or to find any problems before your vehicle comes off of warranty, is a very detailed procedure. The technician follows a 3 page check list, grading each component and performing many individual tests. This document is designed to inform you of exactly what is performed as well as answer any questions you may have on the procedures followed. Also, coolant breaks down over time. The pH level can become more acidic and begin to eat away at the different metals in the engine, such as the metals in the gaskets, various seals and the aluminum in the cylinder head and to a lesser extent, the cast iron block. Some Mercedes-Benz motors have aluminum blocks which don’t respond well to high acidity levels. Typical problems at this point are radiator, heater core or head gasket leaks. Your transmission is one of the major components of your Mercedes. Whether it is automatic or manually shifted, it is an absolutely critical component in putting your Mercedes power down to the road. Maintenance of your transmission is equally important for the heath of your Mercedes. For manual transmission equipped Mercedes, there is no filter and no pump, the fluid is circulated by the gears of the transmission. Automatic transmissions will also produce more heat than a manual. Manual transmissions do not require a full service and do not have a computer to store fault codes, but the fluid still needs to be replaced at regular intervals. Strictly Mercedes feels that it is very important to change the fluid and or in your transmission. Every 30,000-60,000 miles (depending on year and model, please see your service advisor for details) it is a good idea to have the fluid replaced, we have a fluid that meets or exceeds all of the chemical requirements of the factory Lifetime Fluid. The most critical safety system of any vehicle is its braking system, a malfunction of the braking system could lead to accidents, injury, or worse. Mercedes-Benz’ are generally accepted as having superior stopping power over other vehicles in their class, and it is important to make sure that is maintaned. Mercedes Repair received 4.5 stars out of 5 based on 60 reviews on Yelp.